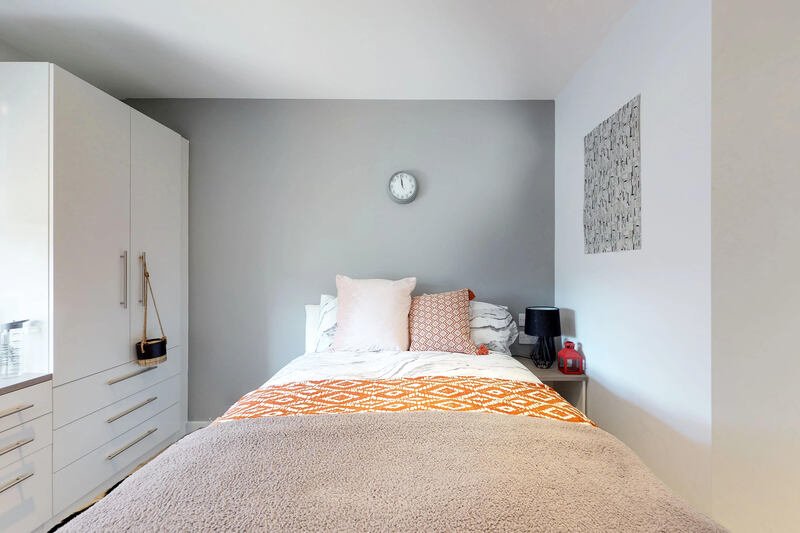 Our Classic Ensuite Apartments allow you to live with your friends (or meet new ones) while still enjoying your own private bedroom & ensuite bathroom. 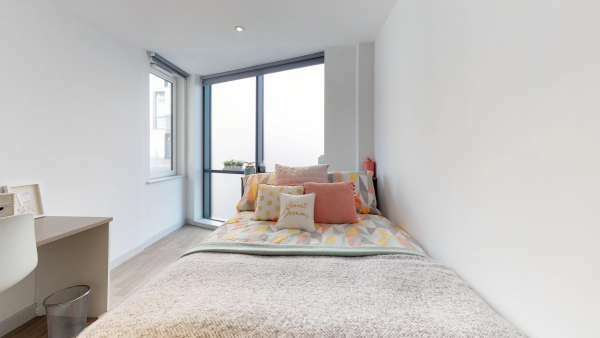 Each one accommodates 4 to 7 people and include a shared kitchen and living area. 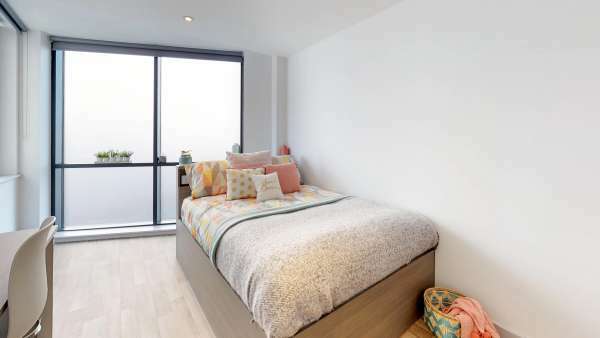 Bedrooms range from 11 to 14 square metres. 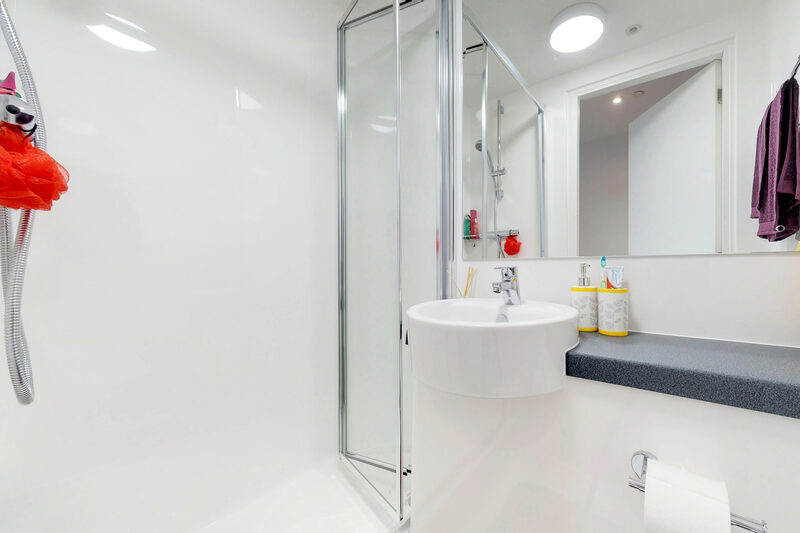 Our Classic Ensuites are located on the ground, 1st, 2nd, 3rd, 4th, 5th, 6th and 7th floor. 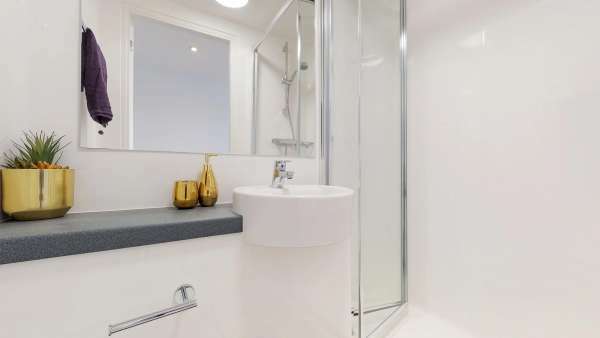 Premium Ensuite Apartments are located on the 1st, 2nd, 3rd, 4th, 5th, 6th and 7th floors of Nido The Bridge. 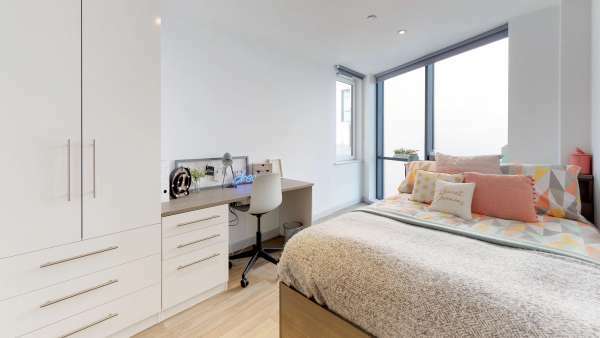 Each bedroom ranges from 14 to 17 square metres in size and includes an ensuite bathroom. 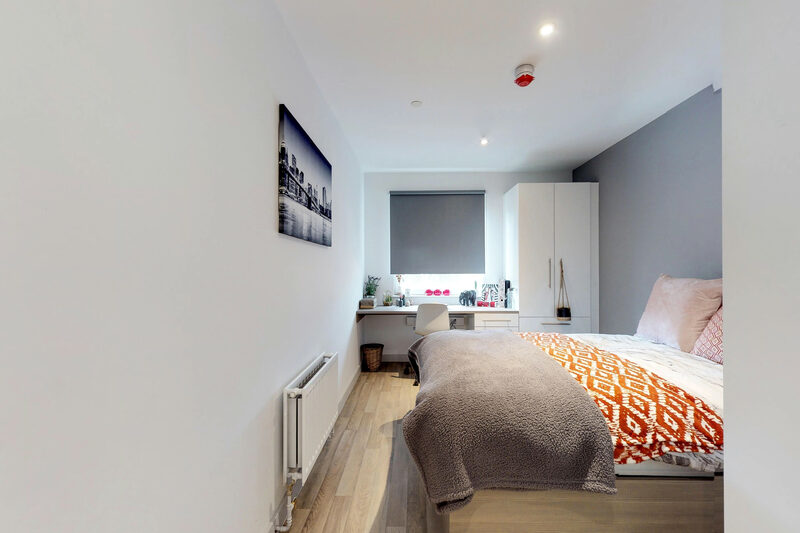 All Premium Ensuite Apartments accommodate 4 to 8 people and include a shared kitchen and living area. 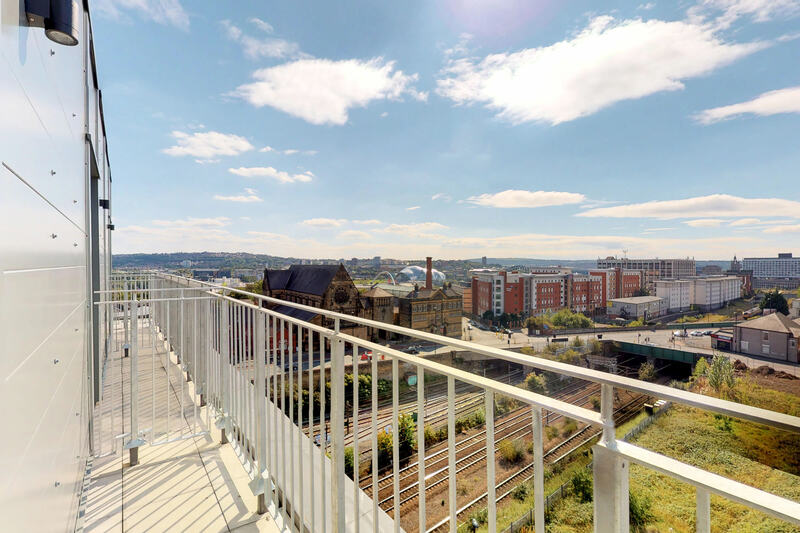 These ensuite apartments are ideal for those looking to study, relax and enjoy the views of Newcastle. 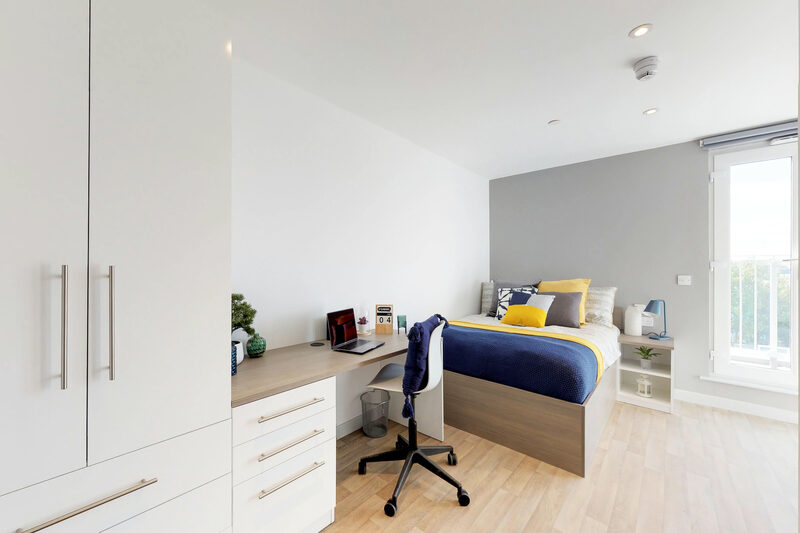 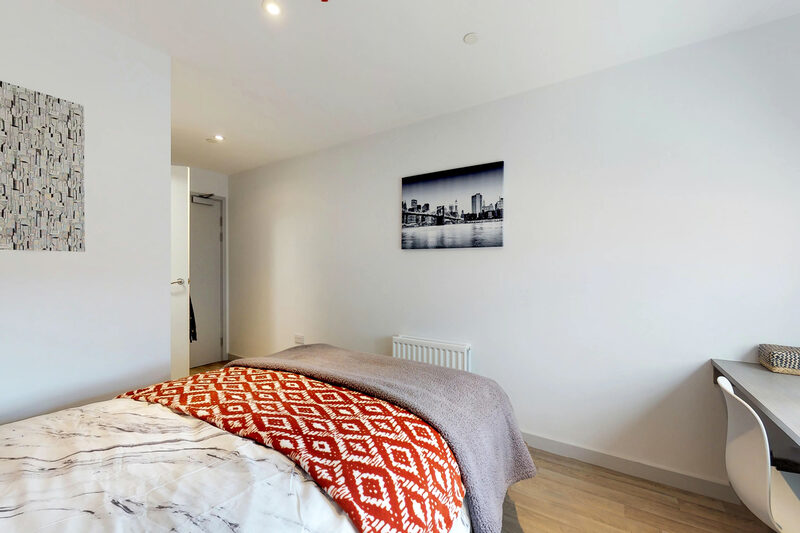 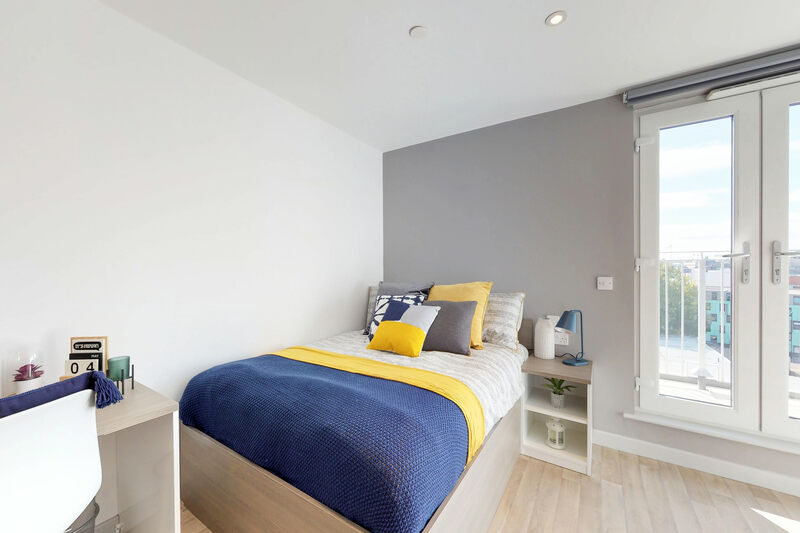 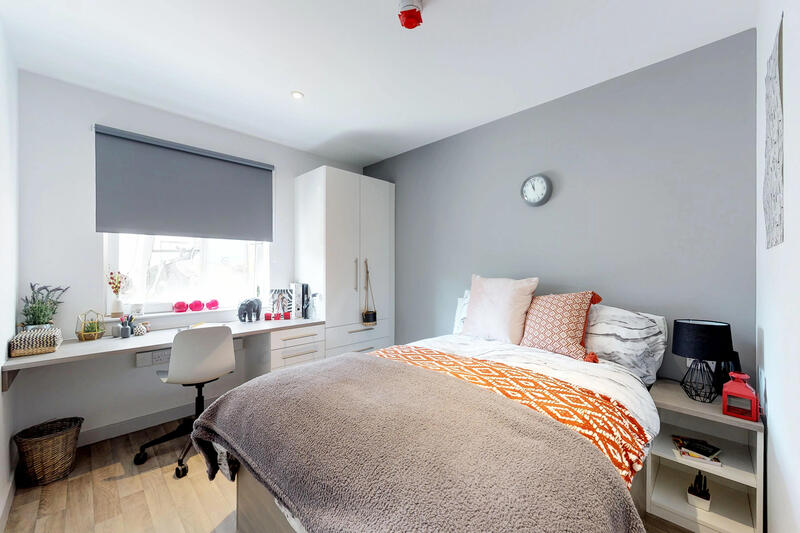 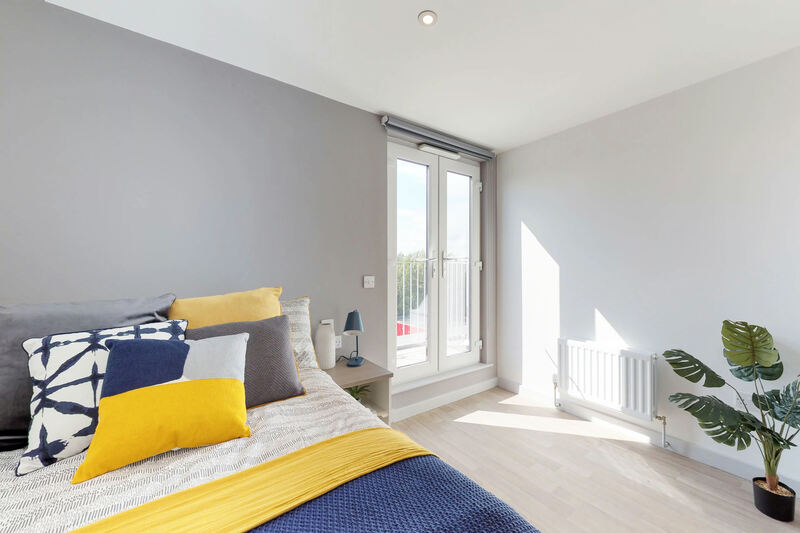 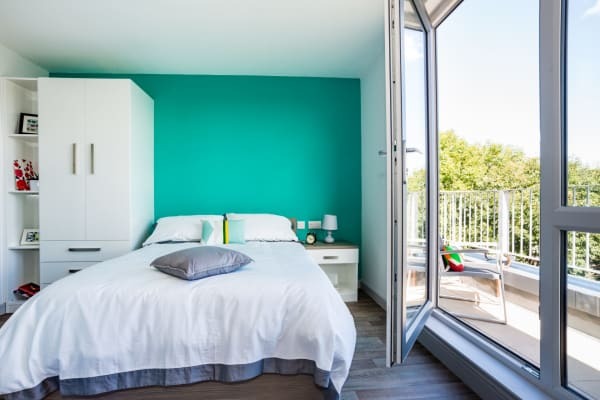 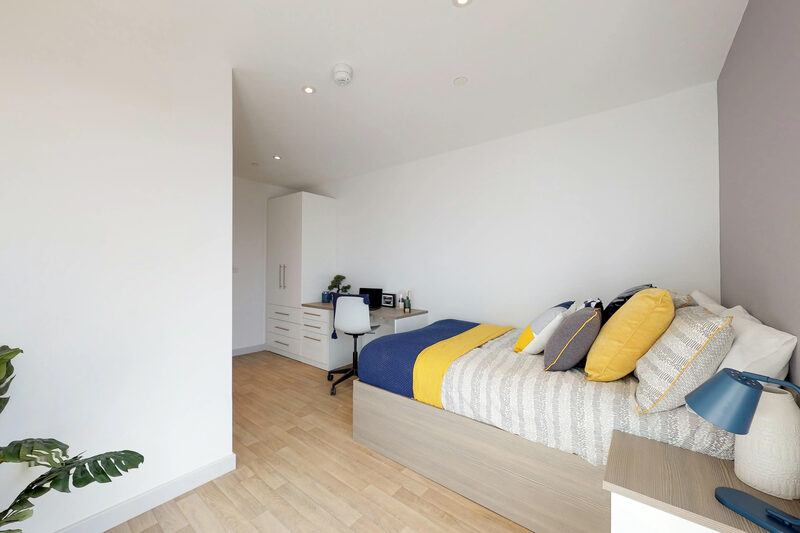 Our Deluxe Ensuite Apartments allow you to live with 4-7 others while still enjoying your own private bedroom & ensuite bathroom, with access to a private balcony, shared kitchen and living area. 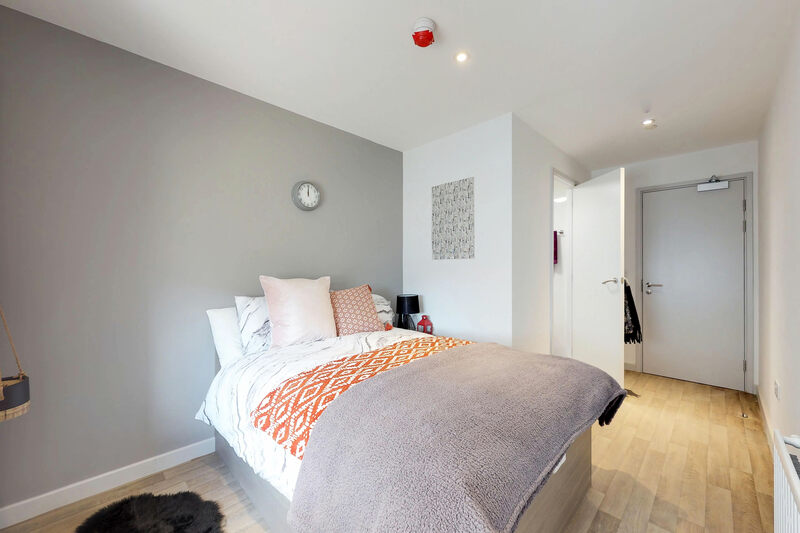 Located on our 7th floor, room sizes range from 11-14 square metres, providing the perfect space for uni life. 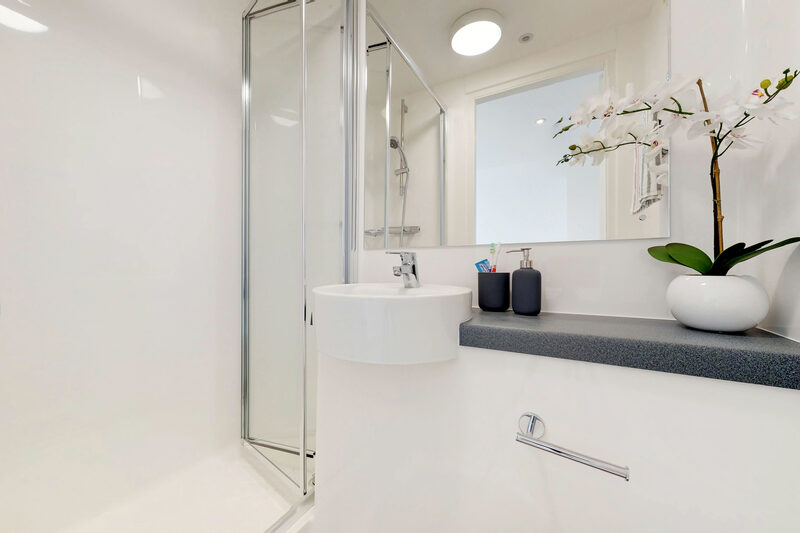 Our largest ensuite apartments at The Bridge, the Deluxe Plus Ensuite Apartments are 16 square metres in size and include an ensuite bathroom and private balcony. 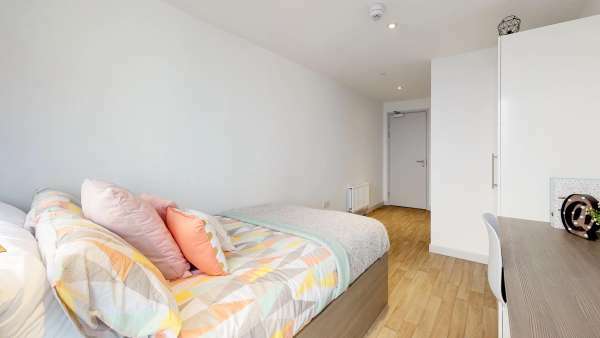 Each apartment accommodates 4 to 7 people and includes a shared kitchen and living area. 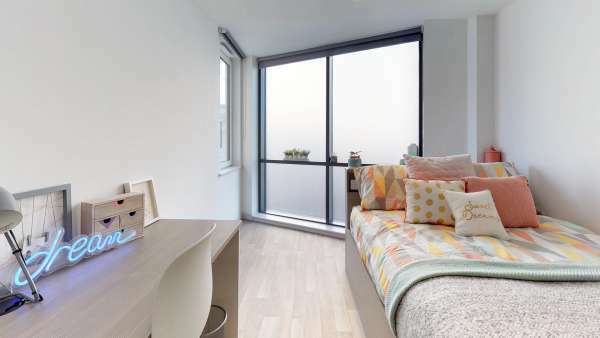 All Deluxe Plus Ensuite Apartments are located on the 7th floor of Nido The Bridge.